What will be the big ideas driving our design decisions in five years? How about seven, or even ten years from now? 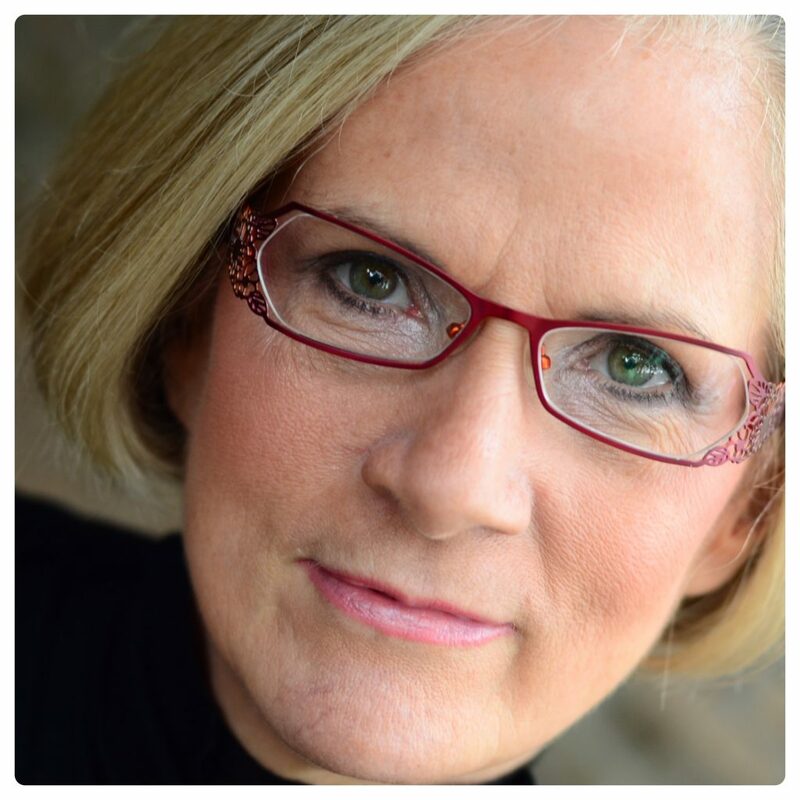 Future Thinking Workshop – a PreSummit event! This CMG Member-only Workshop at the International Summit will inspire you to think well beyond 2020 and travel farther into the future. This is a hands-on, workshop-based session, where you and your group will delve into and develop trends that you see emerging. It’s a day full of inspired learning, deep conversations, critical thinking, and future thinking, and you’ll emerge with a better understanding of where the world is headed. The Future Thinking Workshop is led by Paula Leonard, an industry leader in trend forecasting and color, material and finish (CMF) design; Filip Roscam, Design Director with Merck Performance Materials; and Bridget Frizzie, Creative Director for Kehoe Designs, whose core attributes are seeing key insights including aligning strategic perspectives to know change before it happens. The morning begins with short presentations by two CMG trend-watching experts – Filip Roscam and Doty Horn – who will guide you through their experiences in researching and forecasting trends, and how they analyze and apply them in their designs. 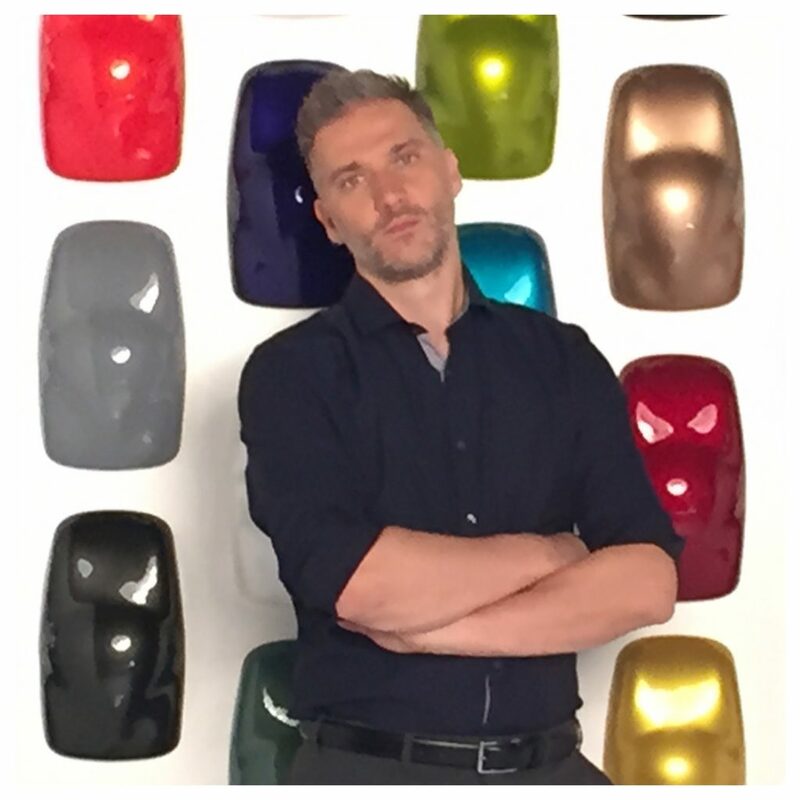 Filip Roscam, Design Director for Merck Pigments & Functional Materials has a Master’s degree in Product Design (Antwerp Academy, Belgium) and is color trend specialist and effect-color consultant. Filip works with many global automotive OEM’s and other brand manufacturers for packaging, consumer appliances, electronics, aerospace, interior design, and architecture. Doty Horn is the Senior Vice President of Design at Congoleum Corporation, a leading flooring manufacturer in North America since mid-2012 and is the Founding Director of ColorVoyant, a visionary color marketing firm formed in early 2011. Doty brings a unique perspective to the color and design field. Hotel Reservations: A block of rooms has been reserved for November 12th to November 18th. The discounted room rate will be available until October 21st – subject to availability. Reserve your room soon to avoid disappointment. Registration Fees: Registration will open shortly for the International Summit and all Pre Summit events. Register for the International Summit and reserve your hotel today at the El Conquistador Tucson. Remember to plan your hotel and travel to include this optional Pre-Summit Workshop taking place on Thursday, November 14th!